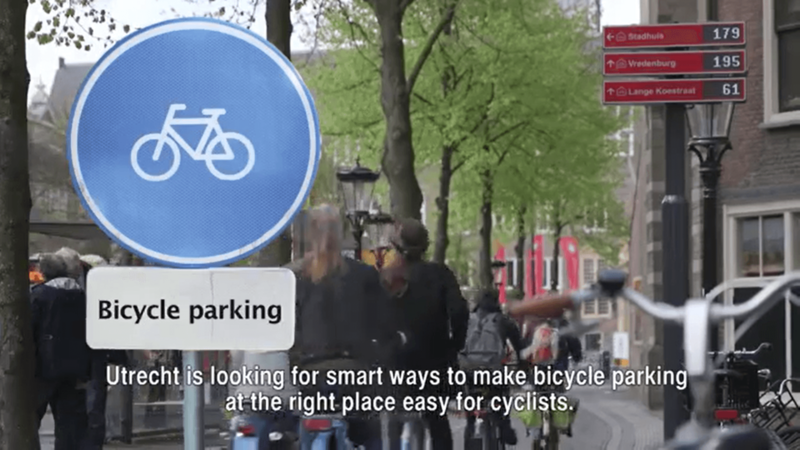 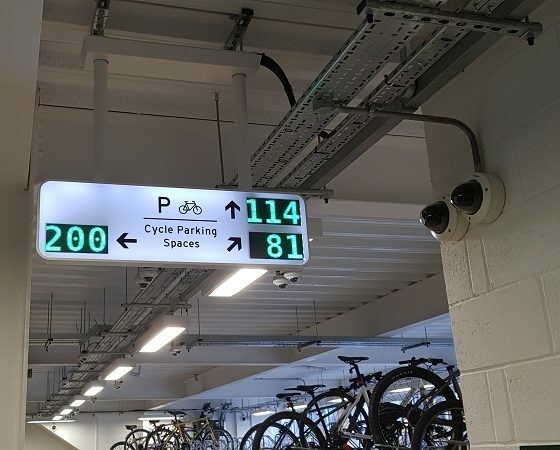 Our Bike Detection Systems collect and monitor occupancy data in cycle parking facilities. 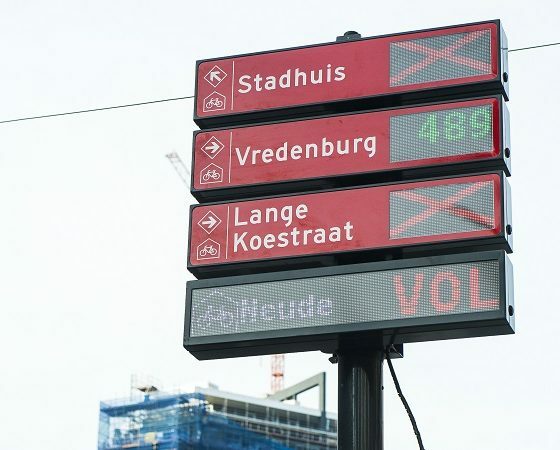 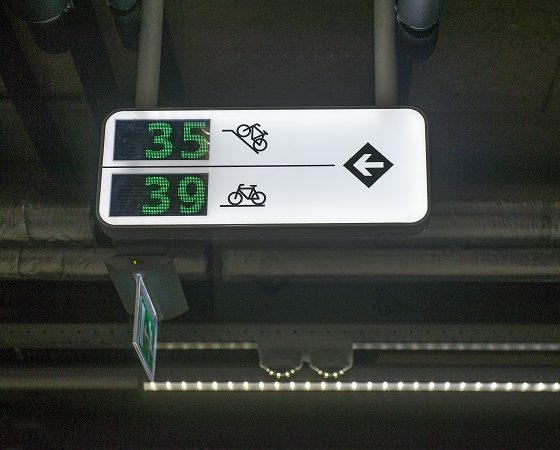 This data can also feed into signs on cycle routes and at facilities to inform users of available spaces. 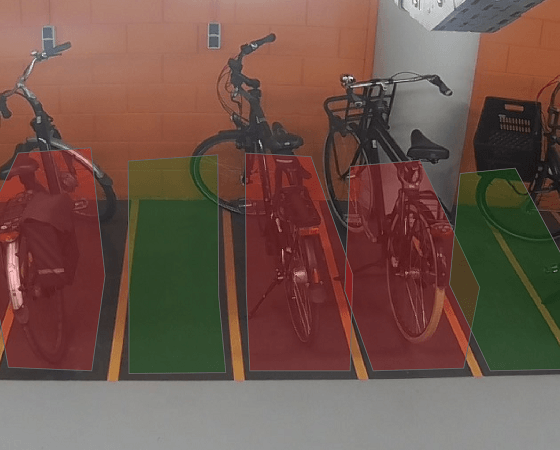 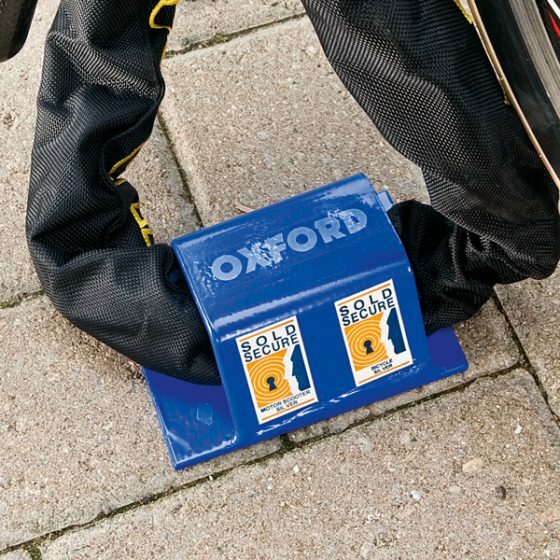 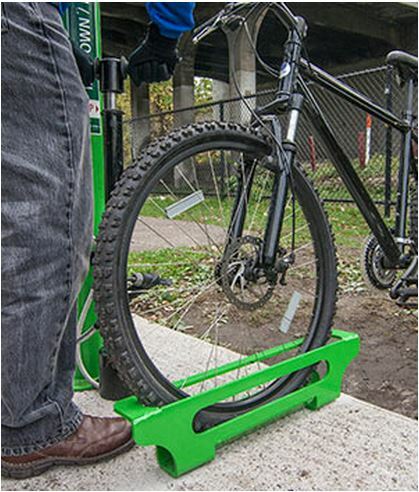 Physical Senors – use sensor pads to indicate if a bike has been placed in a rack. 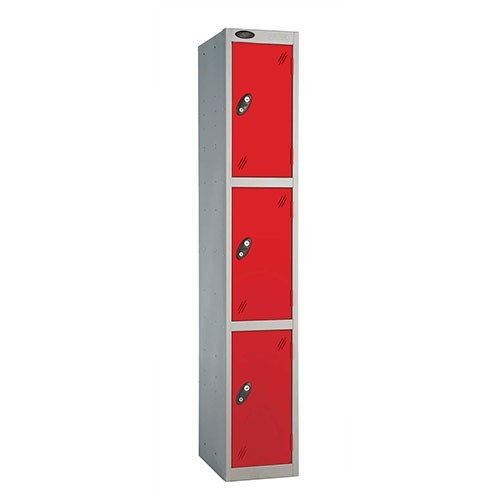 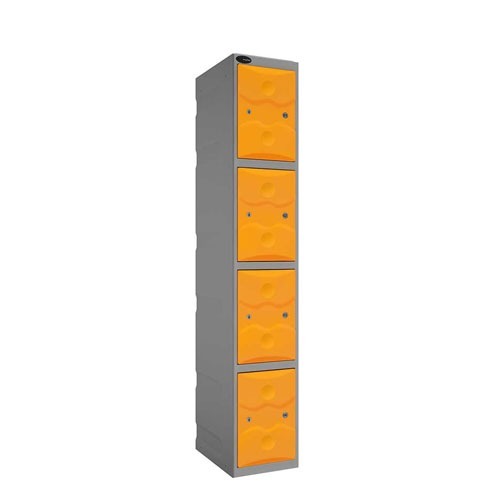  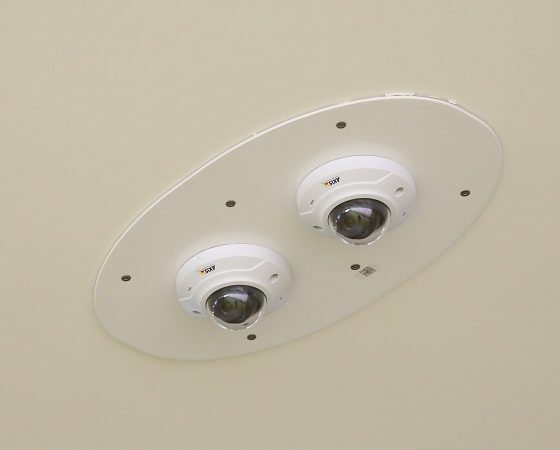 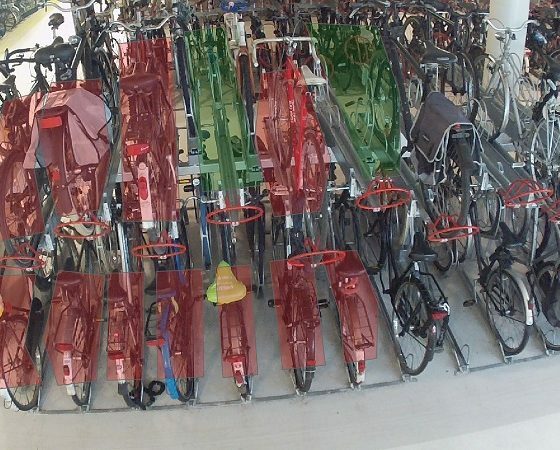 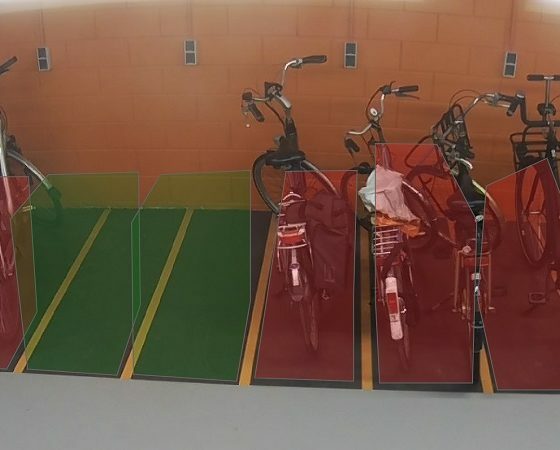 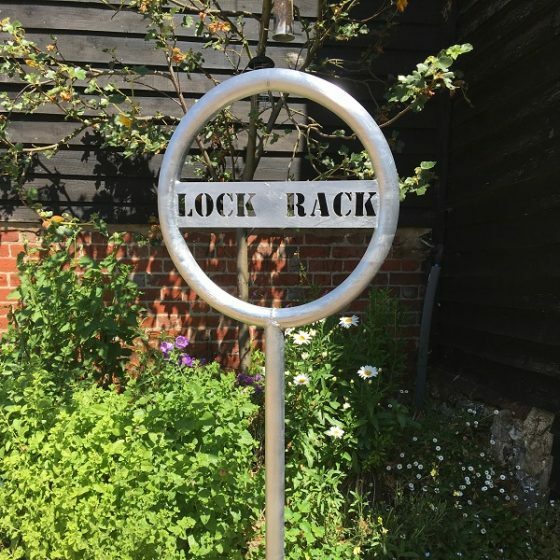 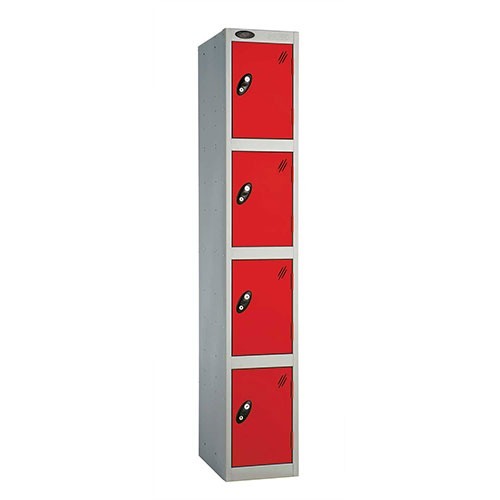 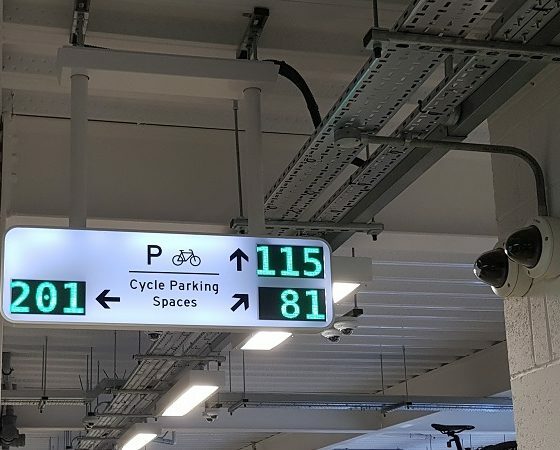 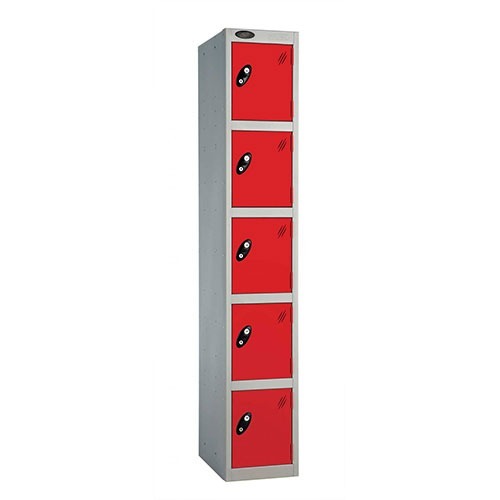 Optical Sensors – use a pair of cameras to scan an area of cycle racks to determine occupied spaces. 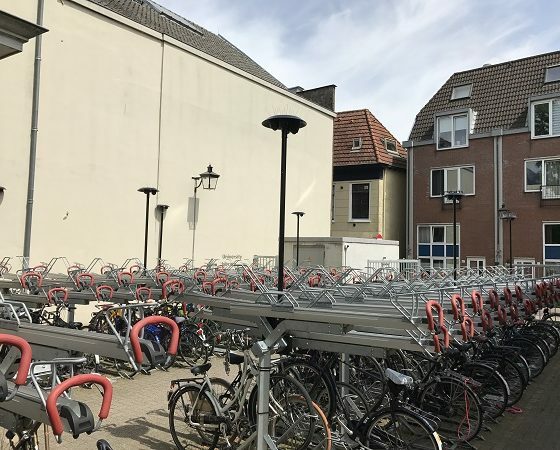 Optimise usage of bicycle parking facilities. 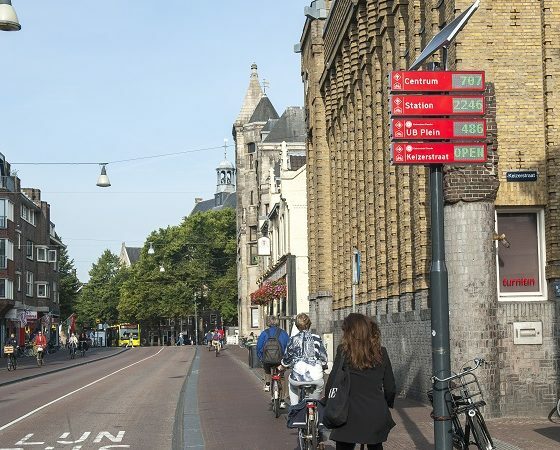 Create connected paths through towns and cities. 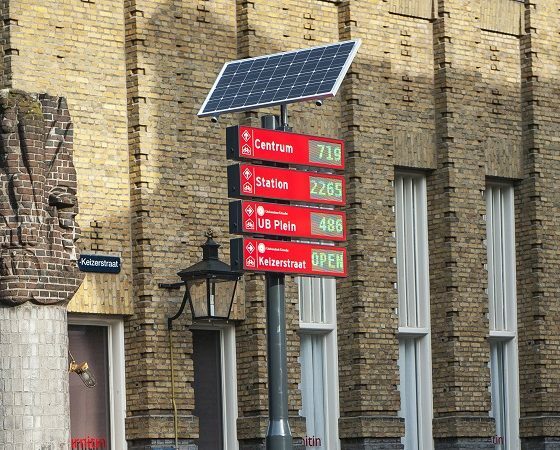 Provide policymakers with advanced interactive analytics. 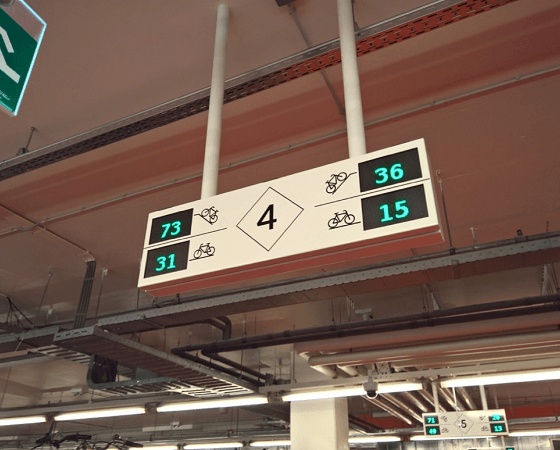 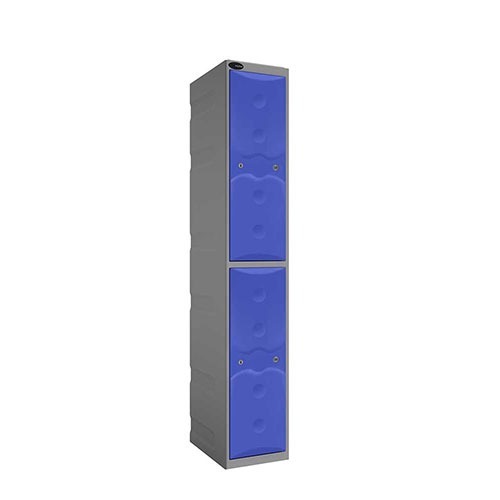 Allow facility operators to more efficiently manage their facility.